Peter Schmeichel, the former legendary Manchester United goalkeeper, is still a keen watcher and fan of the club, and has voiced his opinion on how they can get better in the current season under Mourinho. Schmeichel believes United need to sign French winger Dimitri Payet in the January window, as the player might be available for £15m should his current team West Ham United get relegated. Schmeichel reported stated how Mourinho is a brilliant manager who has got United playing brilliant football, but also needs to change his style a little to convince the fans to love him. He was also full of praises for Zlatan and his impact at his new club, and how Manchester United is the perfect team for him. Payet, who earns £125,000 per week after extending his West Ham contract, will be allowed to leave the club for a fee of $15m if the Hammers get relegated, according to The Times. Schmeichel was also sure to back Mourinho despite his dismal start for the club, and believes changing managers will not help the team grow and get back to its best. ”Right or wrong, it doesn’t matter and we need to stick with him and let him do his job for the next couple of years and see where he can take Man United,” Schmeichel stated. Payet has been a sensation since his entry into the league last year and with his club’s poor form, it might be best for him to switch teams and head to a platform where he can showcase the skills he possesses. 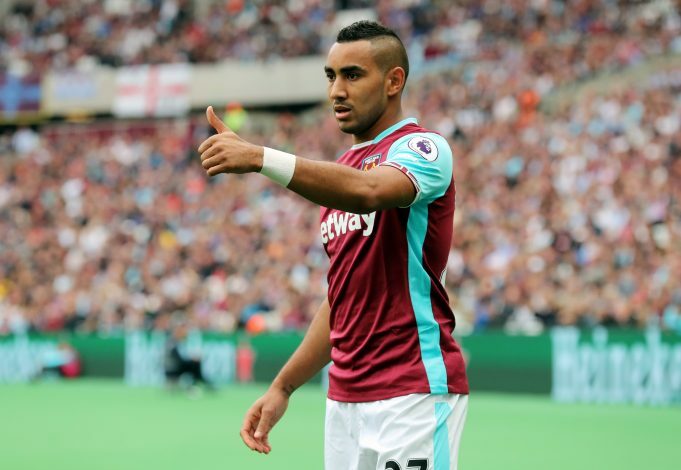 With United having a star studded squad, Payet might just be the last piece of the puzzle needed to win the title.